RARE OPPORTUNITY! Discover the Stunning Views from this 1910-Built Landmark Craftsman. 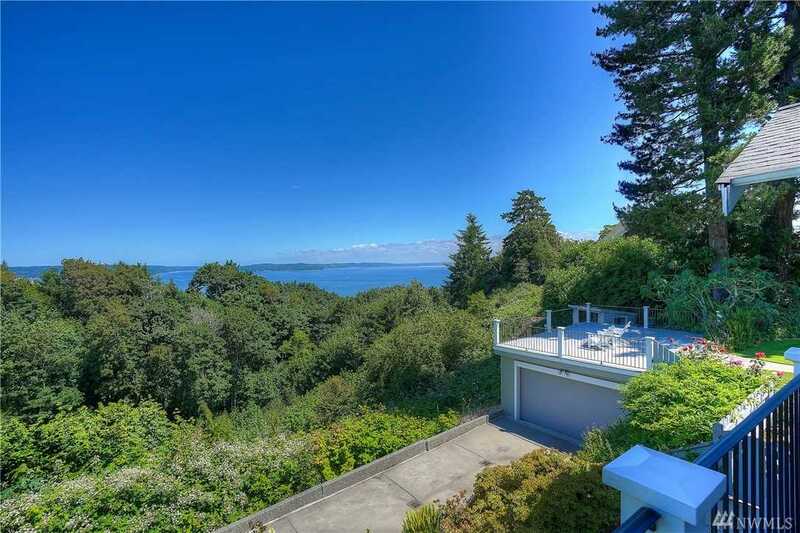 The 5,600-foot residence boasts breathtaking 180 degree views of the Puget Sound and it's surrounding glory. The spacious, well appointed layout includes 5 bedrooms and 3 baths and glorious entertaining spaces. The .82-acre property features picturesque gardens, patios, decks and your personal sports court. One of Tacoma's most iconic neighborhoods located just blocks from Historic Proctor District. Lot Size: 0.82 Acres / 35650 Sq. Ft. Directions:North on Proctor to 37th turn Left to house on the corner of 37th and Monroe. SchoolsClick map icons below to view information for schools near 3803 N Monroe St Tacoma, WA 98407. Tacoma Real Estate at 3803 N Monroe St Tacoma, WA 98407. Description: The real estate listing at 3803 N Monroe St Tacoma, WA 98407 with the MLS# 1405663 has been on the Tacoma market for 71 days. This property located in the North Tacoma subdivision is currently listed for $1,340,500. You are currently viewing the property details of the NWMLS listing at 3803 N Monroe St Tacoma, WA 98407, which features 5 bedrooms and 3 bathrooms, and has approximately 5600 sq.ft. of living area.